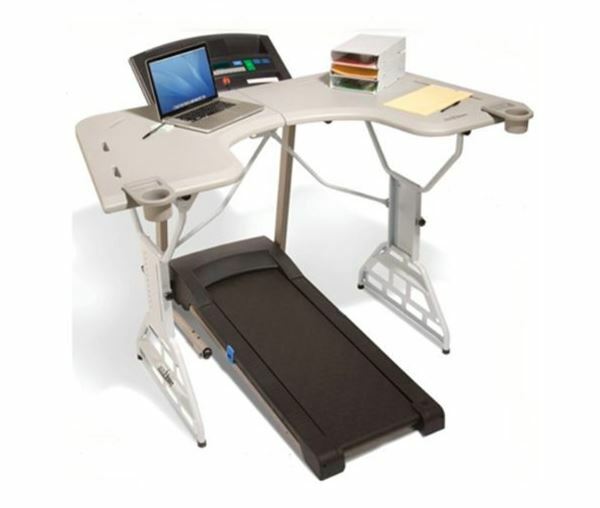 Madison Seating | Walking Desks. Furniture or Fad? 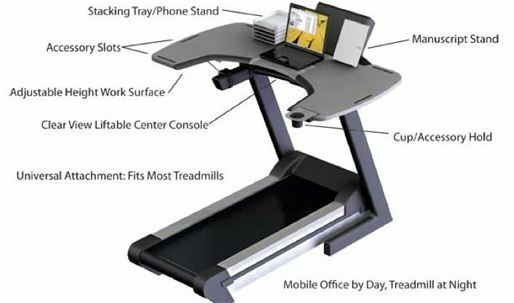 Below are two examples of what the walking desk might look like in the contemporary corporate office.